Konshens has been pushing his clothing line over the past year and recently he debuts his new line or urban street wear. The new line is now available for purchase on the dancehall deejay’s website. The gears include T-Shirts, caps, hoodies, and long sleeves. 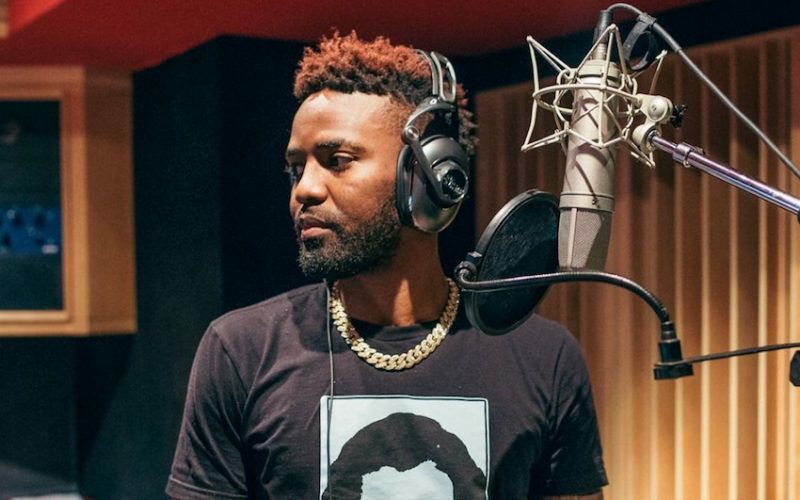 You can also find some custom items that features Konshens songs including his 2017 mega-hit “Turn Me On.” Other items feature images of the Subkonshus and some of his song lyrics. Konshens has been pushing his own brand of clothing line since 2013 when he launched a high-end shoe brand Konz 876. The shoe brand was a hit among dancehall fans who praised the deejay for the quality of the footwear. 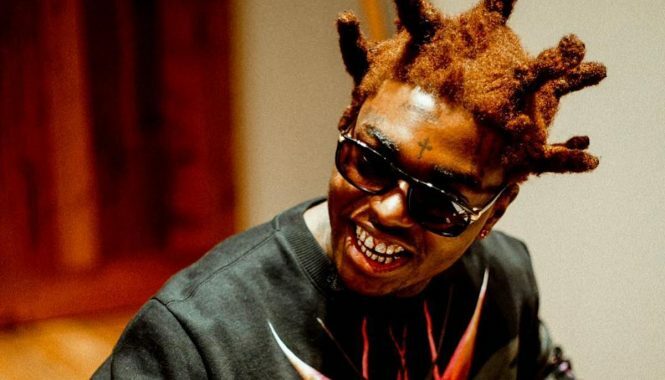 The “Turn Me On” deejay is not the only dancehall artist who has their own clothing line. Alkaline and Shaggy also launched their own line in 2017 and the year before that Popcaan launched his own Unruly line. In the past, we have artists like Vybz Kartel who launched his own clothing line before discontinuing it due to his incarceration. Aside from pushing his clothing line, Konshens is currently readying his sophomore album, IFC, due later this year. The first single off the album, “Better Money,” is now available and was produced by Stephen “Di Genius” McGregor.